Version 9.15.1 is something like an iceberg: most of the content of the patch is currently not visible to players, but is of a more technical nature. In this article we would like to talk about the more apparent changes in this version and the content that will be implemented. This includes increased information provided by the changes to the sound system, new minimap prototypes, the replacing of a French medium Tier IX tank, the transferring into improved quality of 24 new tanks, and improvements made to four other vehicle models that were previously transferred to HD quality. Starting with version 9.14, the game uses a new audio platform known as Audiokinetic Wwise. The introduction of this technology has allowed us to make the sound of battle more atmospheric and realistic. Besides the innovations that were introduced to the game already, Audiokinetic Wwise provides ample opportunities for further development of the audio content of the game. First of all, in this latest version we have increased the informational value of sound. We have added several game event sounds that provide useful information during combat. We have also improved the sound of tanks that use gasoline engines and have added a new sound preset for those who like deep bass sounds. HE shell damage near a tank: Added sound effects for HE shell damage to the tank when taking splash damage (damage caused by fragments). There is a voice message about the destruction of an ally now: After the destruction of an allied tank during a battle, there will be a warning sound about this. If several allied vehicles are destroyed at the same time, only one sound is triggered. Added 3D audio for enemy spotting: Now you will be able to determine the direction in which the enemy tank was spotted. Increased the variety of suspension sounds for tanks with powerful gasoline engines. New sound preset – "Bass enhancement": For lovers of deep bass sound there is an opportunity to change the audio content of the game to better suit their tastes.This preset runs independently of the player’s audio device, including speakers on laptops. 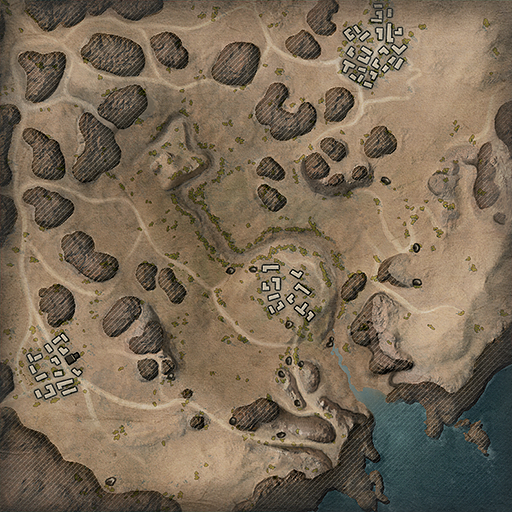 The main purpose behind the introduction of tactical minimaps is to improve how players perceive the information available to them in the game. The minimap prototypes should make it easier for players to understand what is happening, thanks to the clear and precise way in which the information is presented. 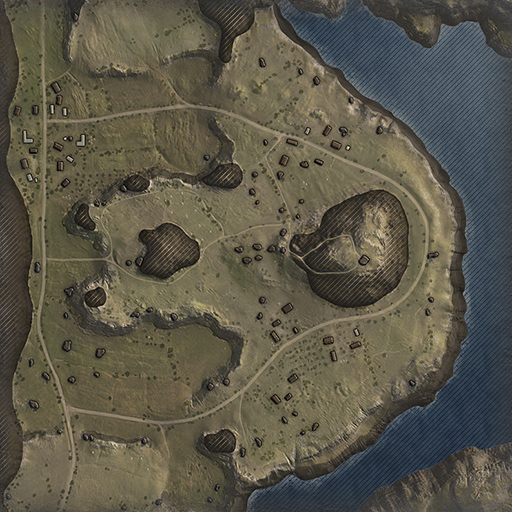 With version 9.15.1, there will be four new minimap prototypes for maps such as Prokhorovka, Ensk, Cliff and El Halluf. Their introduction is a test as to how players perceive the new visual style. As a result of analysing the feedback given, a further decision will be taken about the future of these prototypes, and it will be decided whether this idea should be implemented for all maps, or if any necessary improvements need to be made. When the French tree was introduced there was no info about the Char de 25t and there was no worthy alternative for the Lorraine. However, now that there is information available about the prototype of the Bat.-Chatillon, this has given us the possibility of replacing the tank, in order to provide greater continuity to the French medium tank branch that features auto-loaders. 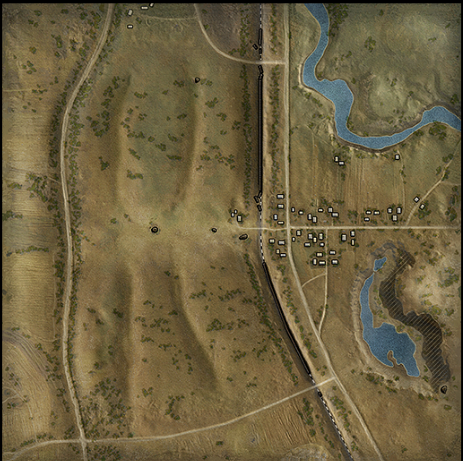 Former player statistics for the Lorraine 40 t will be transferred to B-C 25 t AP. As part of Update 9.15.1, 24 tank models will be upgraded to the improved visual quality and four models that were previously transferred to HD-quality will also be improved. Improvements to those vehicles already transferred to HD-quality were made due to the introduction of new quality standards. Some of the vehicles that have been transferred to HD have received changes to their armour. You can check out the details below.